Could the man of of his dreams ever learn to trust again? 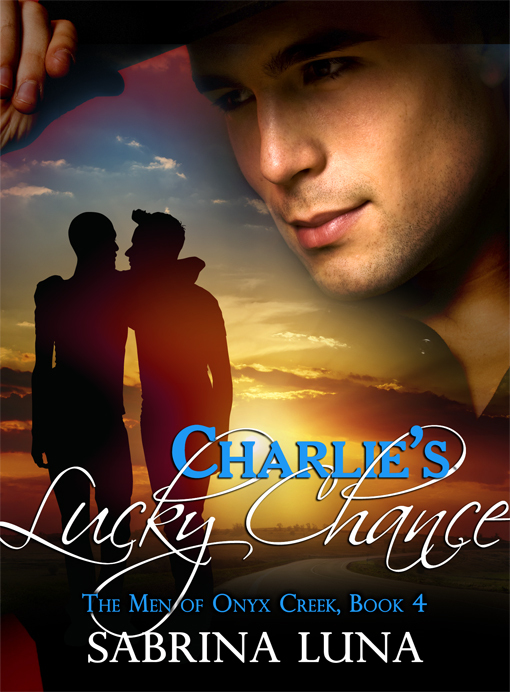 Charlie Oaktree is the successful owner of Lucky's, Onyx Creek's favorite club. When he hires a younger man to help out around the place, his heart slowly begins to stir itself out of a years-long hibernation. Michael Garrett had split up with his unfaithful boyfriend and hit the road. He winds up in the friendly-but-small town, broke and down on his luck. Working as a waiter at Lucky's, Michael finds himself attracted to the grizzly bear of a man who owns the place—but will he be able to convince Charlie to take a chance and open up to a new relationship?